Amber is organic material with healing properties. Weight of amber is traditionally calculated in grams, not carats like precious gemstones. 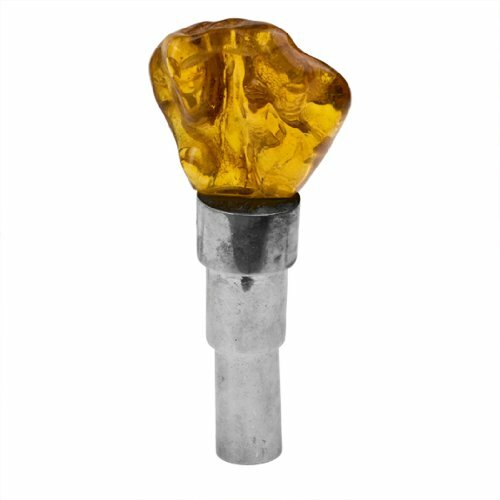 Market value of amber is approximately the same as silver and price for finished piece of jewelry calculated by total weight of the product. If you have any questions about this product by Amber by Graciana, contact us by completing and submitting the form below. If you are looking for a specif part number, please include it with your message.